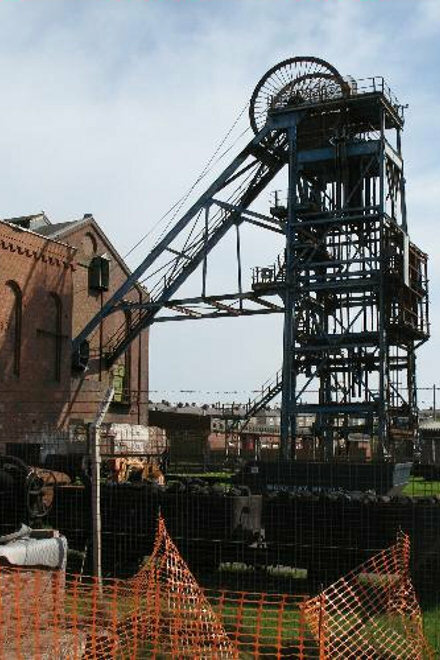 Many parts of the UK have a legacy of mining which have resulted in ground stability issues. GEG have extensive experience in the assessment, investigation and treatment of worked coal, iron ore and oil shale seams and associated mineshafts. GEG also have significant experience in assessment of developments in brine-extracted areas and in areas underlain by natural voided strata such as chalk and limestone with solution features. Displacement of mine gas during investigations is a current issue following recent fatalities and GEG are experienced in preparing method statements and risk assessments and gaining Coal Authority approval for all work affecting the Coal Authority’s mining interests. GEG undertake the determination of the potential for voids or workings affecting a proposed development in two stages—as part of a Phase I desk study followed by a Phase II intrusive investigation (if required). In many cases, a Phase I desk study is sufficient to determine that workings will not affect a site. The treatment requirements for any working/shafts/voids encountered are assessed based upon their size and location, with any necessary remedial work designed accordingly. GEG also routinely design foundations for ex-mined/voided sites and subsequently obtain NHBC / Building Control approval.